Do you have an aptitude for finance, and are you passionate about broadening your skills and expanding your professional horizons? The Technical Development Program (TDP) provides both the structure and freedom to reach your full potential — and puts you on the path to become a future leader or top professional at Aegon. Could you be one of this year's recruits? Aegon is a provider of insurance, pensions and asset management for 29 million customers in more than 20 countries. Yet, our purpose is simple and the same across the globe — to help people achieve a lifetime of financial security. We need high-potentials like you to realize our purpose in the fast-changing environment of the 21st century. That's why we offer high-potentials with a quantitative background the support and opportunity to fully develop as a professional and a future leader within Aegon in the Technical Development Program (TDP). Find out if the TDP is for you, and whether you would be a good fit for the program. TDP is a development program that enables you to gain experience across all of Aegon's businesses. You will embark on a new challenging role in each of our three business units every two years. 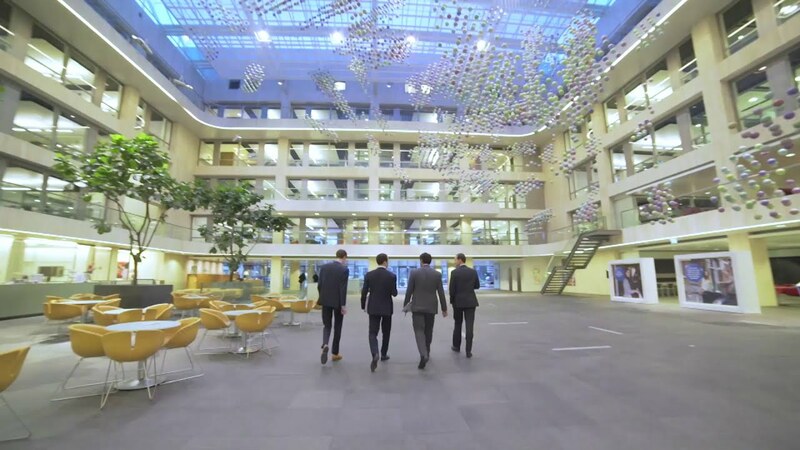 The business units are located in The Hague: Aegon Corporate Center (global headquarters); Aegon The Netherlands and Aegon Asset Management. You will also be given the tools, time and flexibility during working hours to obtain the professional accreditation most applicable to your career path, such as CFA, FRM or actuarial accreditations. The program is also an excellent opportunity to network with peers and interact with senior management. Upon successful completion of the program, you can expect a senior professional or managerial role at any of Aegon's offices around the world. A basic requirement is a Master's Degree (or equivalent) in a technical discipline, such as econometrics, actuarial science, financial econometrics, quantitative risk management, mathematics and or physics. Fluency in English is essential, and knowledge of other languages is an advantage given the international nature of our business. There are a wide range of job opportunities that are part of the program, including junior capital manager, junior valuation actuary, actuary and risk manager. Interested? Check out Aegon's career opportunities here or contact Emily van der Werff. There are other opportunities at Aegon. Have you a Master's Degree (or equivalent) in a financial discipline, such as economics, business administration, financial management or finance? If yes, check out Aegon's Financial Development Program.